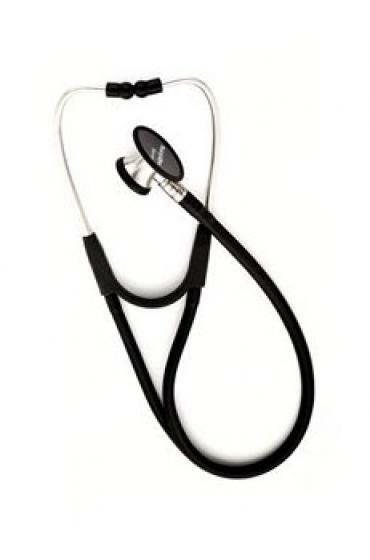 Our Elite Stethoscope is our premium model with dual-lumen PVC tubing, stainless steel chestpieces and binaurals, and triple leaf binaural springs. 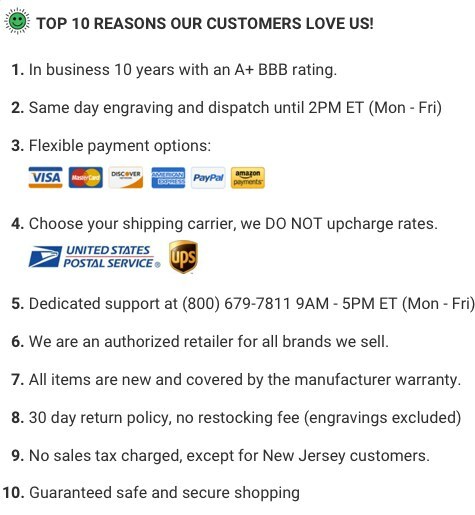 Provides superior acoustical performance in the most important range of 200 to 500 Hz. Dual channel PVC tubing provides separate sound pathways to each ear for unrivaled accuracy. Quality stainless steel chestpiece and binaurals designed for optimal weight and durability. Triple-leaf binaural spring encased in polyurethane permits size adjustment while preventing breakage. 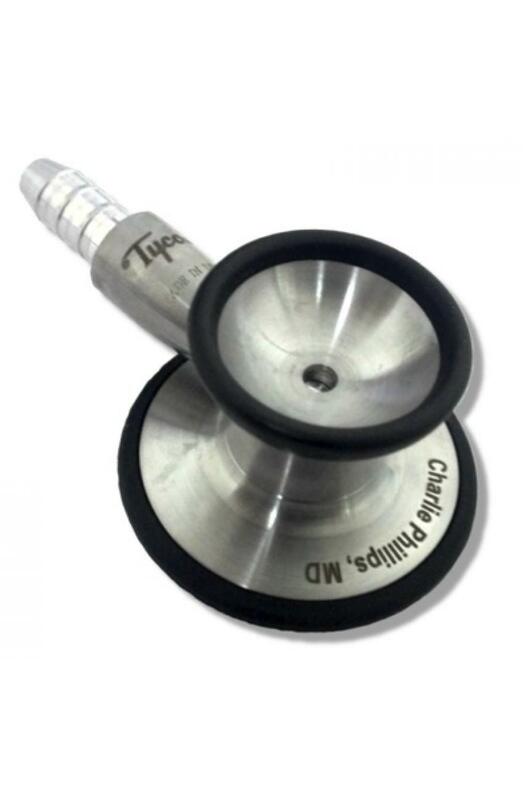 My professor recommended this stethoscope as he said it was the best one for veterinary use and so I ordered it. 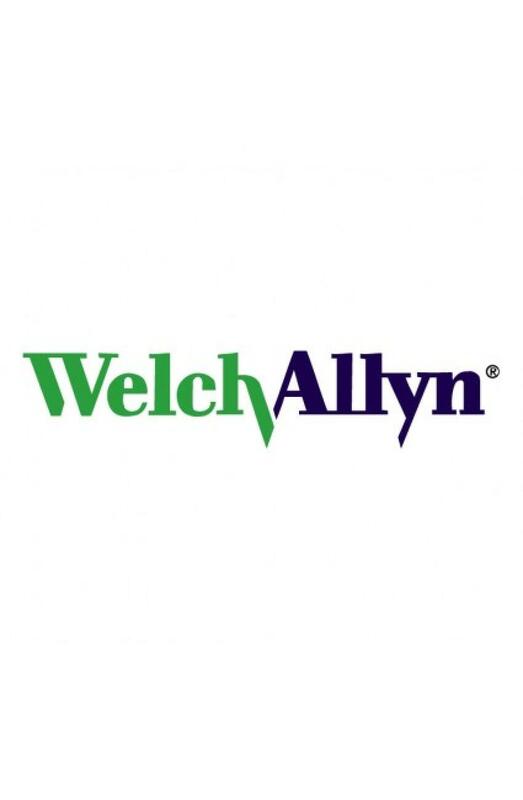 I had purchased another brand and I must say the clarity with Welch Allyn is far superior.